Strypa River [Стрипа]. (Map: Strypa River.) 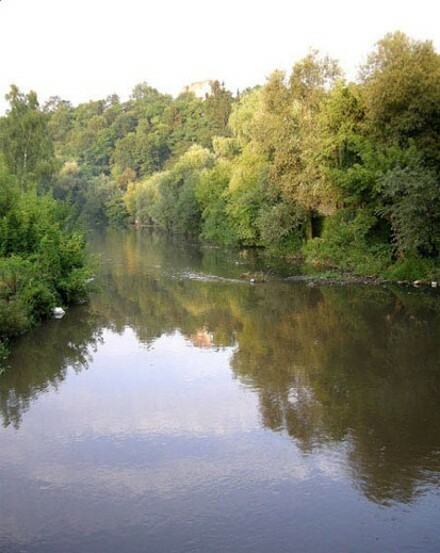 A left-bank tributary of the Dnister River that flows southward for 147 km through Ternopil oblast and drains a basin area of 1,610 sq km. 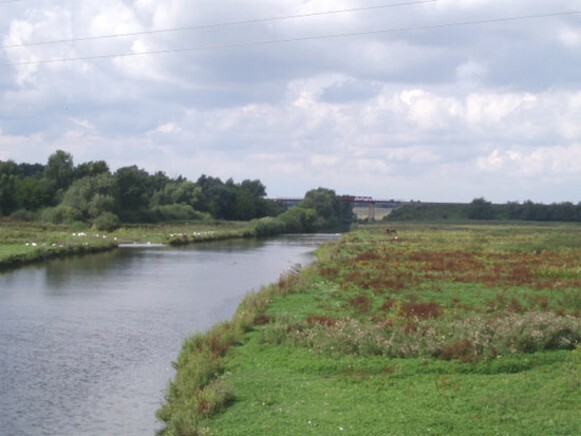 The river is generally approximately 30 m wide and has a sharply defined valley. 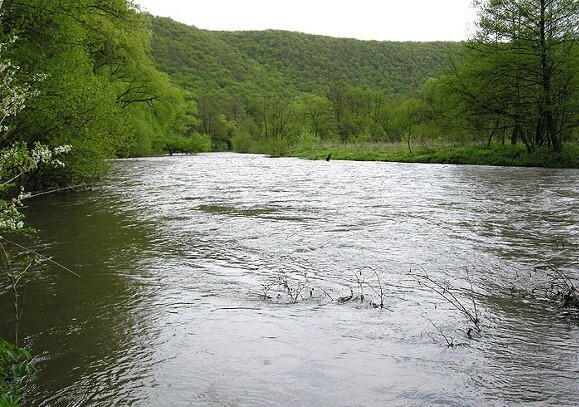 Its waters are used for industry and agriculture. A small water reservoir has been built on it. 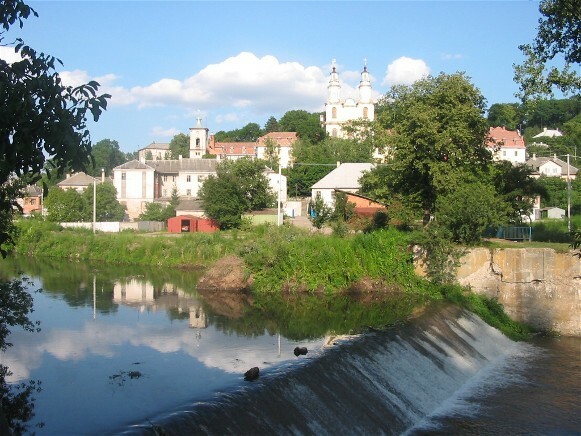 The major centers located along the river include Zboriv and Buchach.